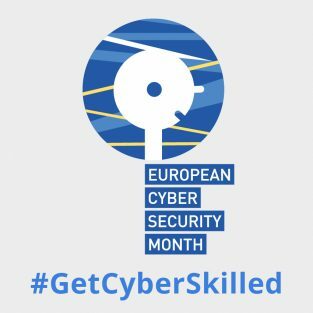 The European Union Agency for Network and Information Security (ENISA) has joined in during week two of the National Cybersecurity Awareness month with a fantastic new research for parents and teachers. Just like the physical world there are threats online that could pose a danger to children and young adults physically, emotionally and financially. 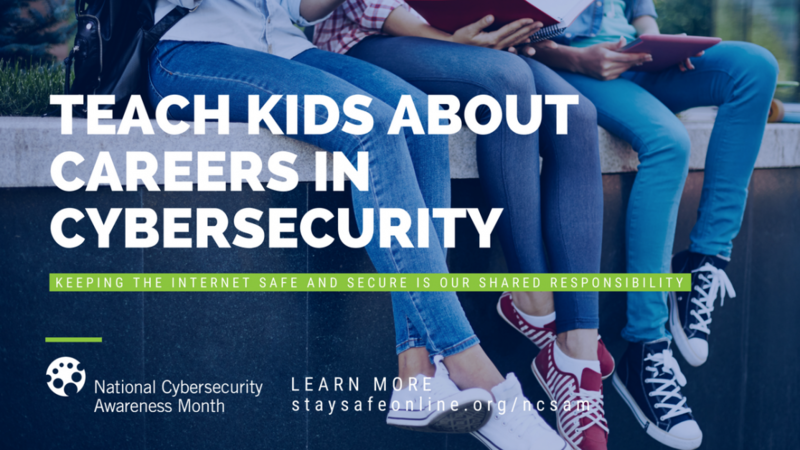 Building cybersecurity skills helps the younger generation to develop good cyber hygiene practices which they can pass onto their peers and help protect society. Plus, cyberskills are becoming one of the most important skills are young adults enter the workforce in this digital era. It’s part of our responsibilities as teachers and parents to make sure our children are equipped with the skills they need to navigate and to thrive in this online world, both in their professional and personal lives. ‘Get cyber skilled’ is a campaign that supports cybersecurity education to teach our next generation. In collaboration with the European Schoolnet’s Digital Citizenship Programme, ENISA has developed a number of modules for teachers and parents to both learn the skills themselves, and to be used as teaching resources in the classroom and at home. Are you a teacher or parent of a child at secondary school? There are many rewarding careers in the growing field of cybersecurity. Show your students and children the huge range of cybersecurity courses at universities around Europe! Take a look around ENISA’s interactive map of university courses.